HOUSTON (KTRK) -- Police are investigating a convenience store armed robbery in southeast Houston. 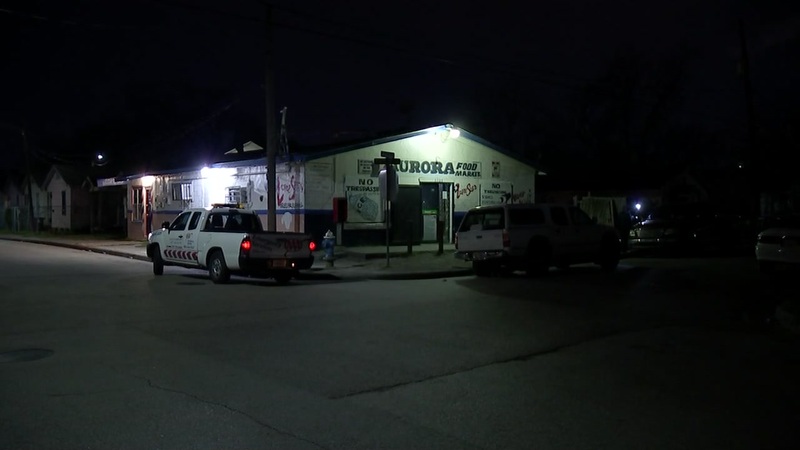 Police say that there were reports of shots fired Thursday morning when two men robbed the Aurora Food Market on the 3700 block Drew Street and took off. There is no word on the description of the suspects or if and they stole anything from the store.